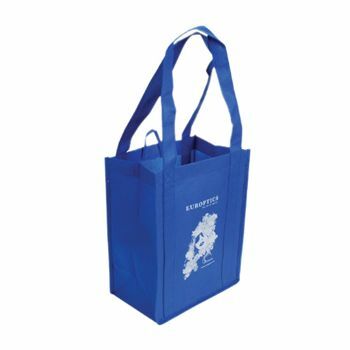 Now showing the options for "80 gsm" and "1 Color - Flexograph Print"
13 x 7 x 16"
20 X 6 X 16"
These 80 GSM tote bags measure and are constructed out of recycled water bottle material. 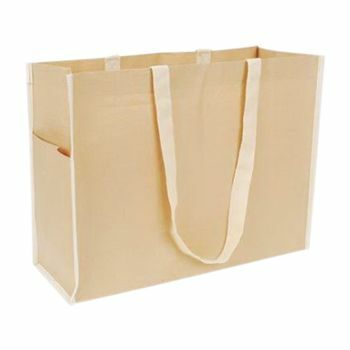 Made from imported RPET non-woven polypropylene, they combine the feel of cloth with the strength of canvas. 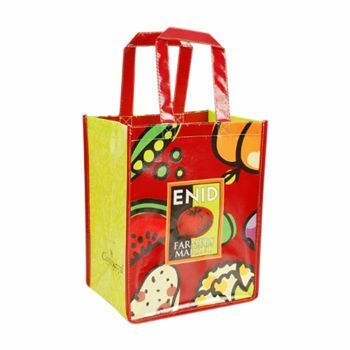 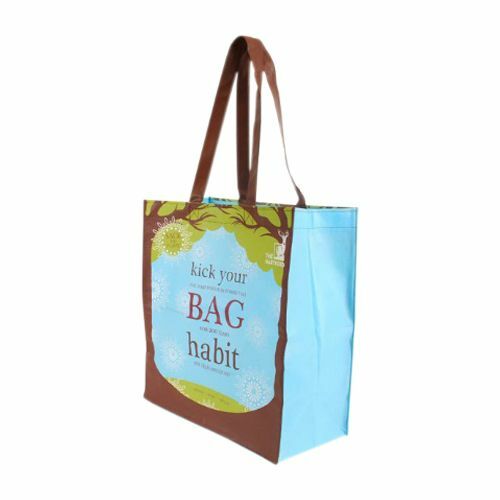 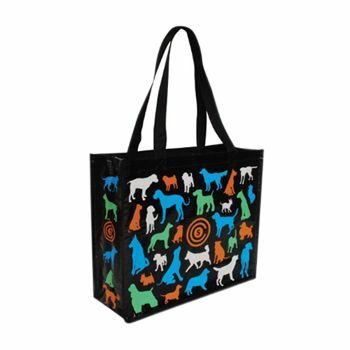 Make these reusable tote bags your next promotion and encourage customers to use them when shopping and participating in outdoor events. 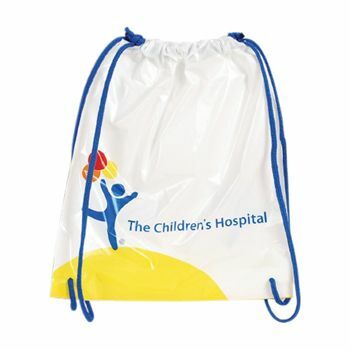 Customize with your company name, then choose from over 25 mixed and matched colors!